Sunfire at Middeleeuws Winschoten & Fantasy Festival! 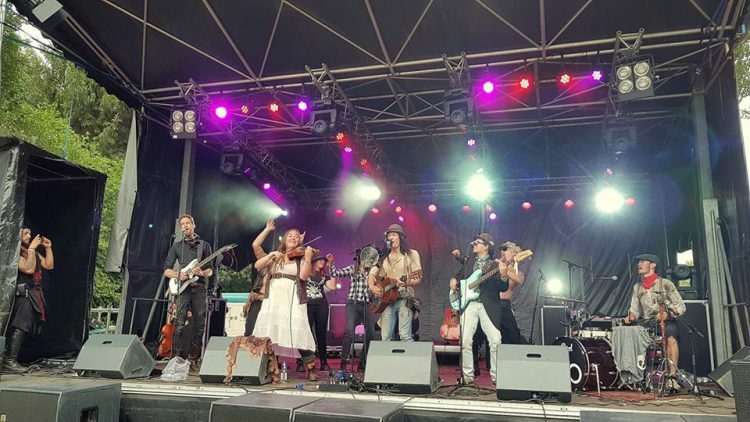 Harmony Glen at Middeleeuws Winschoten & Fantasy Festival! 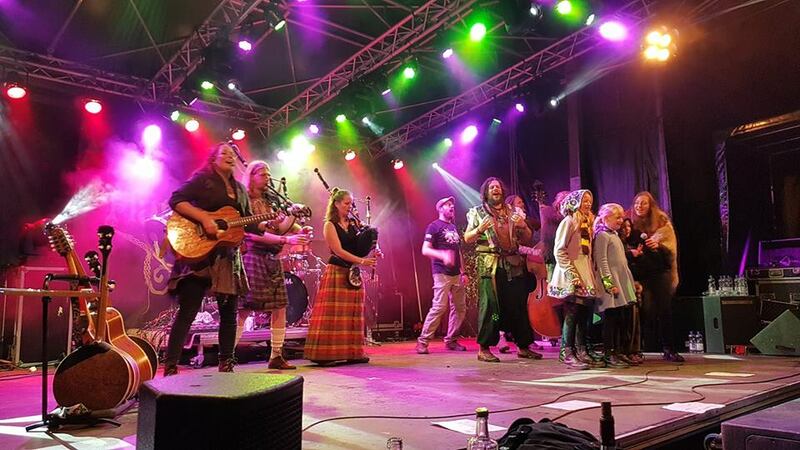 Even though we are looking forward to being at Middeleeuws Winschoten & Fantasy Festival 2018 , Castlefest 2018 is still playing in our minds. The memories so fresh and beautiful that we cannot help but want to share. One of those memories is of the PerKelt show on the first day. Arjan: As always PerKelt redefined the word “speed” in Speedfolk, and it was hard keeping them in focus on the camera, because the body instantly wanted to dance! Marielle: it is always good to see these close friends again and it’s even better when you see and hear them nail an awesome show at one the best festivals of the year! With Castlefest behind us, it is time to prepare for the next festival from which we will bring you livestreams. 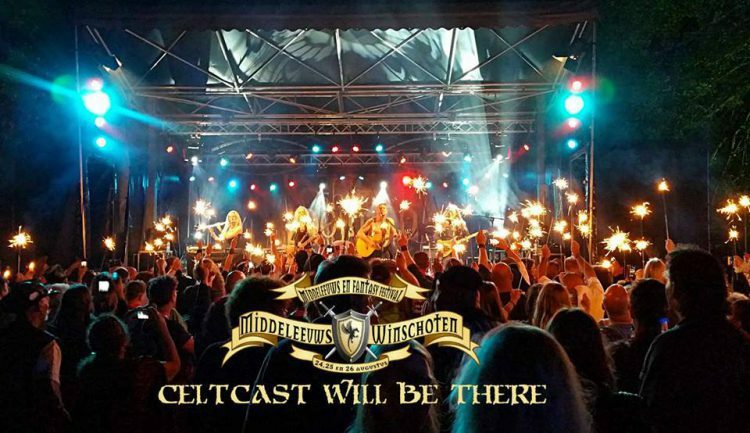 On the weekend of the 24th till the 26th a part of our CeltCast team will be traveling to the north of the country to bring you livestreams from Middeleeuws Winschoten & Fantasy Festival ! This amazing festival is giving us a brilliant line up! Bands like The Highland Sell-Outs , The Dolmen , Sunfire , Harmony Glen , Sassenachs , Gwendolyn Snowdon , Comes Vagantes , Pyrolysis and many more it will be an action-packed weekend with very good music! Use the pop-out button (lower right corner) to continue listening while browsing our site. For other player options, please go to our Player page and find your preferable way to listen in. CeltCast is a non-profit station, run by volunteers. Welcome to CeltCast. We are an online community (and) radio station where ancient sounds resonate in the music we play today. With the help of the bands and artists that we play, and that of the listeners, we aim to make the Celtic, Viking and Folk scene as vibrant and as solid as it used to be, and as we believe it ought to be. Our goal is to support the bands and artists and to share their music as far and wide as we can.